If implemented poorly, the use of AI may bring with it the potential for implicit bias and disparate impact toward protected categories. The use of AI in the workplace to streamline certain activities could result in a disparate impact on an older workforce and potentially expose a company to discrimination claims. 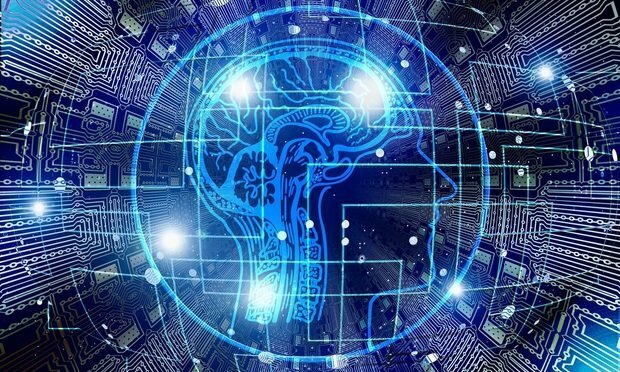 As more and more companies begin to utilize Artificial Intelligence (AI) in the workplace, it becomes increasingly important for employers to understand both the risks and rewards that accompany this new technology. While the use of AI can be an efficient and cost effective means for employers to handle tasks such as talent acquisition, compensation analysis, and the completion of administrative duties, it is not without its challenges.